Happy Friday. We usually get a delivery Fridays and today we got two so we’ve got lots to mention. 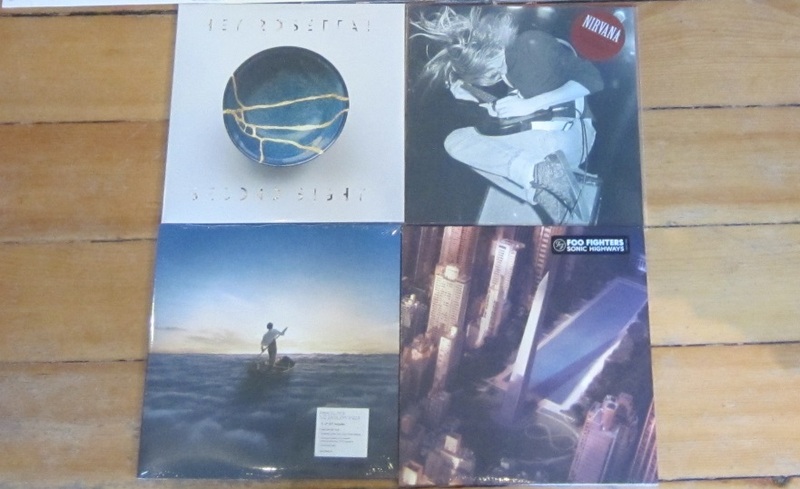 A little delay for the latest Pink Floyd – “Endless River” vinyl but it is here now, along with Hey Rosetta!, Foo Fighters and a Nirvana live album. More details on these below. Now on to the new releases this week. New studio album from Pink Floyd! The Endless River has as its starting point the music that came from the 1993 Division Bell sessions, when David Gilmour, Rick Wright and Nick Mason played freely together at Britannia Row and Astoria studios. This was the first time they had done so since the ‘Wish You Were Here’ sessions in the seventies. Those sessions resulted in The Division Bell, the band’s last studio album. In 2013 David Gilmour and Nick Mason revisited the music from those sessions and decided that the tracks should be made available as part of the Pink Floyd repertoire. It would be the last time the three of them would be heard together. The band have spent the last year recording and upgrading the music, using the advantages of modern studio technology to create The Endless River. The Endless River is a tribute to Rick Wright, whose keyboards are at the heart of the Pink Floyd sound. It is a mainly instrumental album with one song, ‘Louder Than Words’, (with new lyrics by novelist Polly Samson), arranged across four sides and produced by David Gilmour, Phil Manzanera, Youth and Andy Jackson. 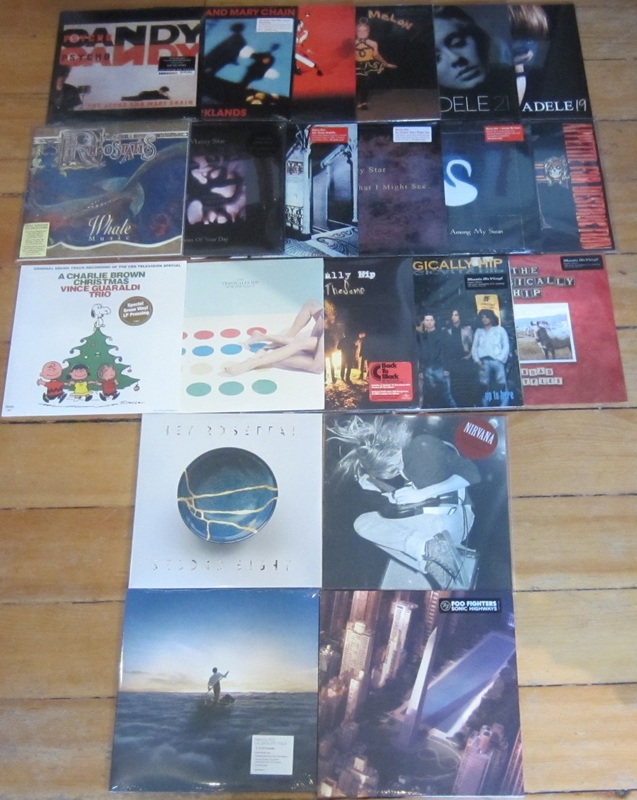 Next week, there’s “new” Bowie, Fugazi, Brant Bjork and the previously mentioned Tragically Hip.